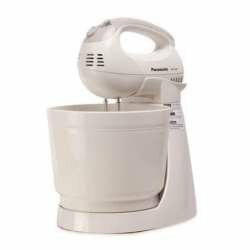 The Panasonic 3 litre stand mixer is very easy to maintain. With the eject buttons on the body, you can remove the attachments and wash them under the running water after every use. 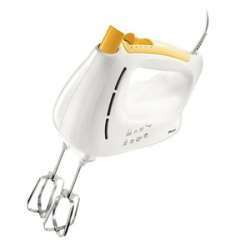 The detachable mixer body can also be wiped clean. 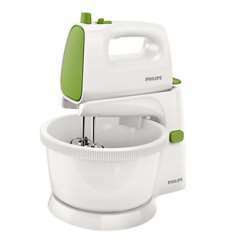 This white mixer consumes 200W per hour. It has a 1.7m long cord, you can easily attach it to the nearest plug point in your kitchen.